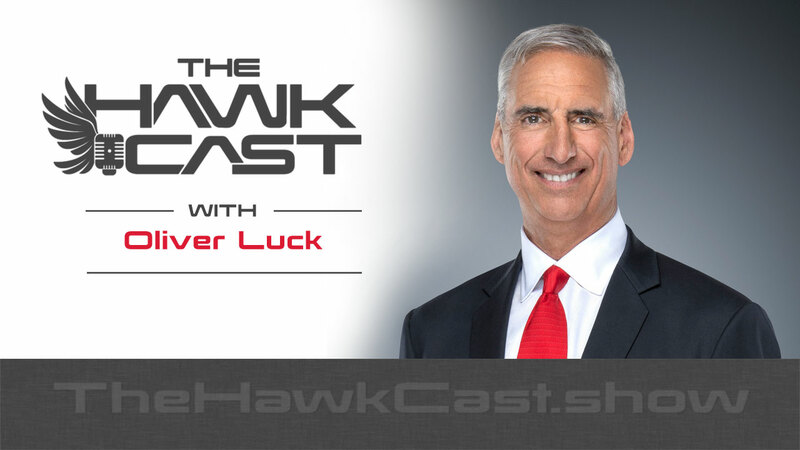 Oliver Luck is currently the CEO and Commissioner of the XFL. Prior to that, he was Director of Intercollegiate Athletes at West Virginia University (WVU), his alma mater, and an executive with the NCAA in charge of the organization’s regulatory functions. He is a retired football player who spent five seasons in the NFL as a quarterback for the Houston Oilers (1982–1986). He was also the first president and general manager of the Houston Dynamo of the MLS. Under his watch, the Dynamo won the MLS Cup in 2006 and 2007. He is also the father of Indianapolis Colts quarterback Andrew Luck.